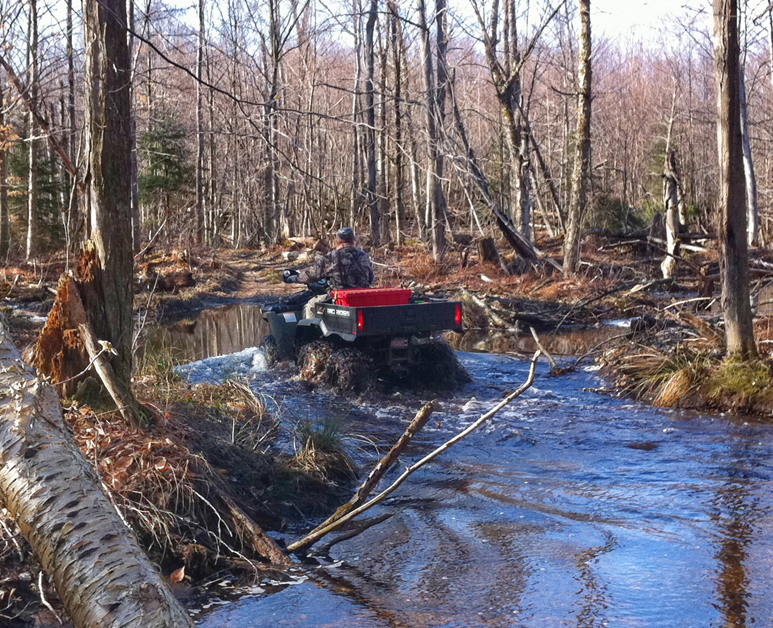 Take action to protect the Forest Preserve from ATV misuse! 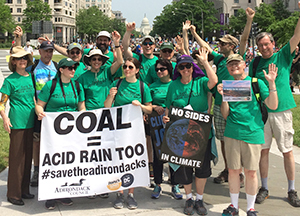 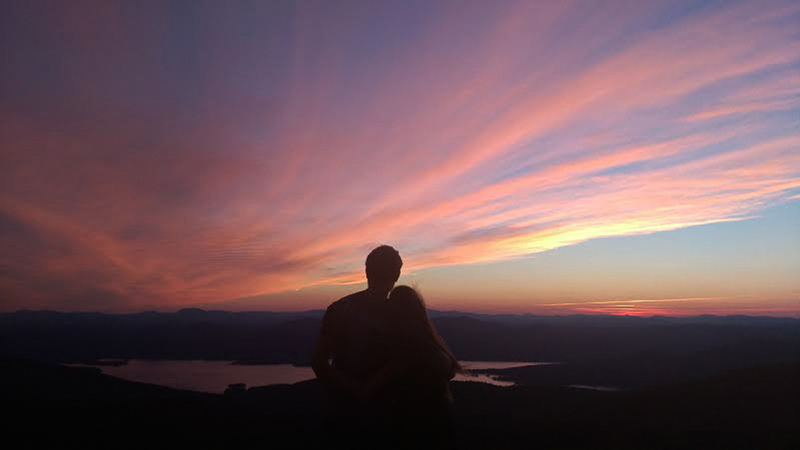 Add your voice in helping advocate for the six-million-acre Adirondack Park. 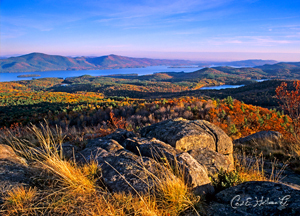 a legacy we inherited over 100 years ago, that we must protect for future generations. 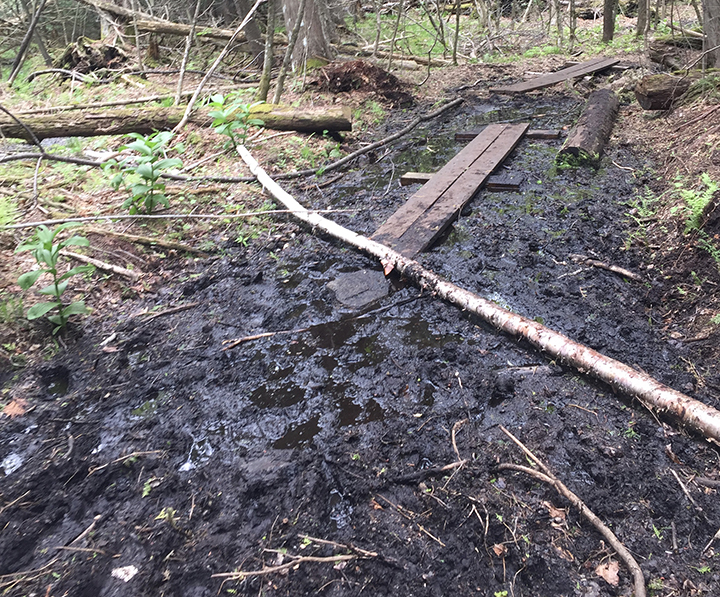 Negative impacts on waters and mountain summits at over-popular trailheads and along trails puts at risk Adirondack Park visitor safety, causes trail erosion, harms rare plants and wildlife, and threatens the wild character and wilderness character of the Adirondack Park. 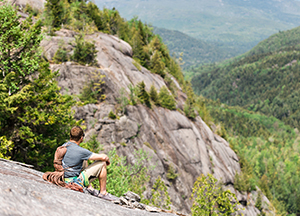 Progressive state land stewardship practices are needed to support the Adirondack Park’s world-class recreational opportunities while recognizing the overriding importance of the ecological integrity and wild character that makes the region a national treasure.